Christina “Tina” Lamkin, MPAS, PA-C, Certified Physician Assistant, obtained her Master of Physician Assistant Studies at Stony Brook University in Stony Brook, New York. She received her undergraduate degree in Biomedical Science at Texas A&M University. Tina is certified by the National Commission of Certification for Physician Assistants and is licensed through the Texas Medical Board. She is a member of the American Academy of Physician Assistants and the Association of Physicians Assistants in Cardiothoracic Surgery. Tina is committed to supporting the ongoing education and advancement of Physician Assistants in her specialty, as well as others, and was recently published in the Journal of the American Academy of Physician Assistants. 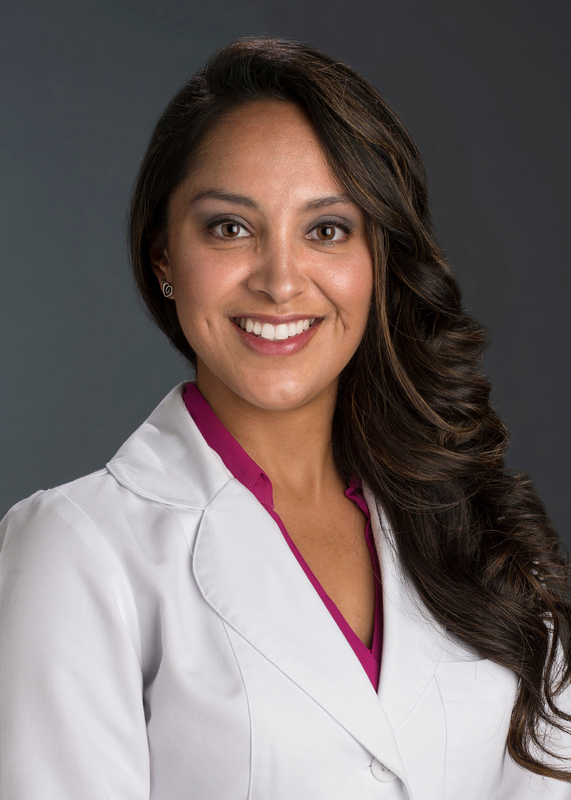 Tina joined South Texas Cardiothoracic Surgical and Vascular Associates in the summer of 2011 and has since received specialized training in endoscopic vein harvesting and other cardiothoracic surgery techniques. Tina is a native San Antonian and enjoys being active with her husband and two children.